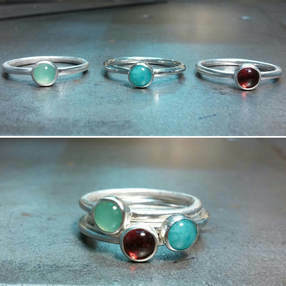 In this class we will practice primary techniques to complete two to three stacking rings, set with stones. We will practice measuring, cutting, forming, soldering rings and bezels, setting cabochon design, textures and finishing. This is an excellent class if you have never taken a jewelry course or would like to brush up on your jewelry skills. Lindsay graduated from Tyler School of Art with a B.F.A. in Metals/Jewelry/Cad-Cam. 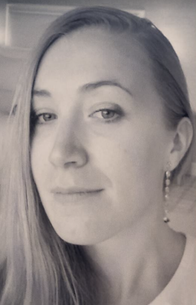 She has worked in the jewelry field for the past decade as a bench jeweler, repair jeweler, photographer, and most recently an inventory specialist at Todd Reed here in Boulder. She loves sharing her knowledge, brainstorming ideas, and creating unique jewelry. Lindsay makes her jewelry during her free time as an open studio member here at BoMA. She has been a member of BoMA for two and a half years and recently joined the Board of Directors. 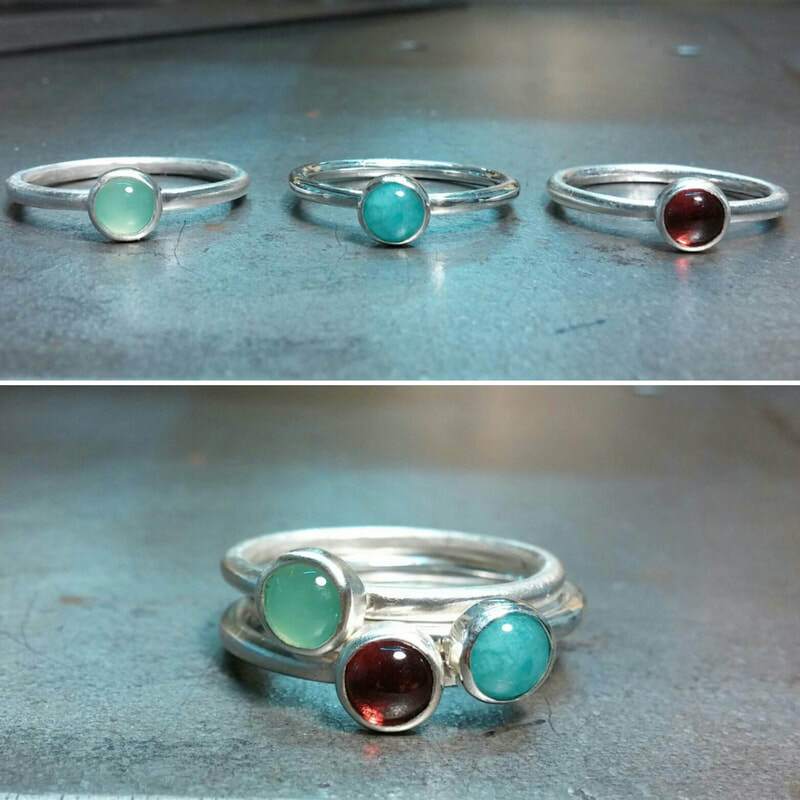 She is thrilled to be instructing the Metalsmithing level 1 Class and looking forward to it!